Compositor v8 is a loop production studio, which can turn any input into the signal appropriate for radio ether. 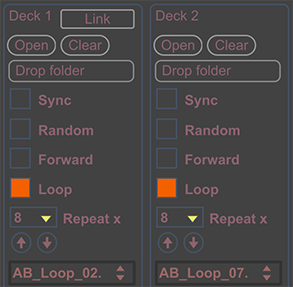 You can use the applied 531 loop library or create and load your own loops. Just select proper transmission modes and tweak your loops into the radio ready material. You can choose modulation and engine layer, while listening to bassline and drum percussion of Drumbox DB-01 rhythm machine. Three degrees of freedom Avionics mode allow to tune into the modulation and help compositing multi-tone holding regimes. Transmitter mode of operation allows dial using local saturation, global saturation and independent regeneration chain. You can dial using pulse-code modulation for even more network presence. 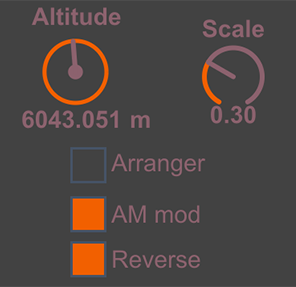 Each of subsequent transmission layers has its own synthesizer sound with colorful palette and wide tweaking options. Real-time mode applies modulation in real-time, reaching nice stutter sound. Signal-rate mode applies modulation with a frequency of AM and can be used for wide translations. It’s a new tool to perform live electronic music. 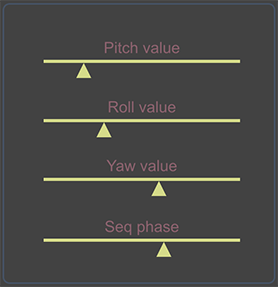 It’s a new tool to show non-linear synthesis and algorithmic composition fundamentals. It’s a new tool to enhance the score with algorithmic music elements. It’s a new tool to model the sound of vintage radio translations. It’s an easy and convenient way to mix full tracks and loops in old vinyl style. It’s a new tool to receive various ethers using 531 device profiles library. What's new in Compositor 8? The 400 mode of the central splitter works in tone-hold regime now. You can use it to establish connections without the need to composite local numbers. Now you can use wave-shaping distortion with index parameter to reach local saturation. 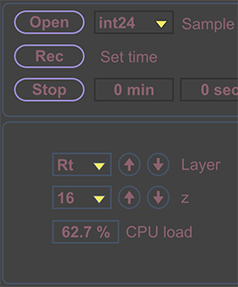 Use it to emulate tape saturation or antenna saturation effect. To reach global saturation effect you can use the amplification at the wave-shaper input, creating high frequency bias. 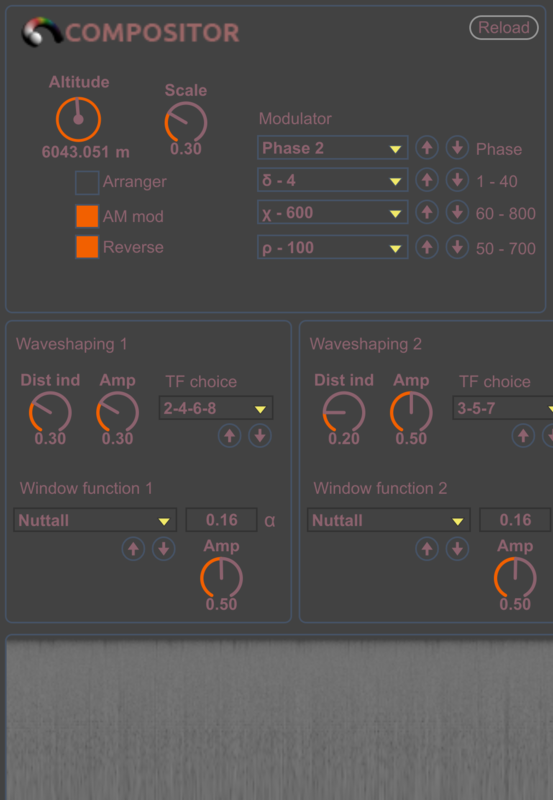 Now you can modulate the synthesizer using the wavetables provided. It is a simple ring modulation applied periodically at the scale of input. Now the transmission channel works independently of the receiving channel. This way you can switch between global saturation translation, local modulation and Schroeder regeneration chain. New synthesizer engine is based on the mathematical polynomial and is a sound of its transfer function. It gives a plethora of possibilities to sound design to model sounds like tape sweeps, vinyl crackles and ether noises. Proper splitters behavior helps to establish more sonic results for Compositor hybrid synthesizer. 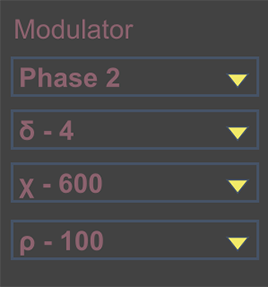 Now main modulator parameters are detached for three degrees of freedom performance. You can set pitch, roll and yaw of virtual antenna independently. Pulse-code modulation for transmission channel resembles modern mobile networks. You can dial into the cellular phone structure with each wavetable, comprising the subscriber database. Now you have tone composition with more extreme processing modes. You can switch dialing from one channel to another just by pressing the appropriate splitter. You have new and updated 531 loop library in Compositor v8. Loops were carefully selected during the period of winter and spring of 2018. Transmission modes work now as follows: 200 mode works on low saturation, 80 mode works on high saturation, 60 mode works transparently. Compositor v8 is the loop player studio with independent audio engine setup, aiming to control every nuance of your production. Now you have even more combinations using phase switch and angle rotation. This helps to fine-tune the modulation from a single-tone to multi-tone. You have new stochastic radar in ether mode in Compositor v8. This way you can fine-tune the carrier faster delivering uninterruptable performance. 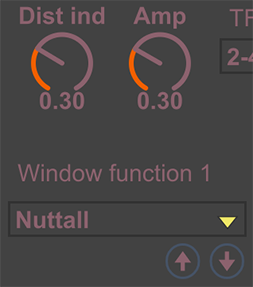 Now switching window functions influences synthesizer sound. You can tune your Compositor engine, while switching window functions for all of three channels. Compositor v8 allows only useful signal to pass through actively filtering or blocking all unwanted input. This way you can reach core even faster listening to Compositor modulations. Link to 1st channel function for all the channels of a mixer is available now. It helps to sync the switching of files, loop mode, loop length, random and forward modes. Now you can listen to synthesizer even at transmission-rate regime. Switching to it, you will hear the tones, which can be subsequently modulated. Standalone: Windows Vista, 7, 8, 10 (application runs only in 64-bit version of Windows OS); Mac Intel machine running OS X 10.5 – 10.10.3 (32-bit and 64-bit).